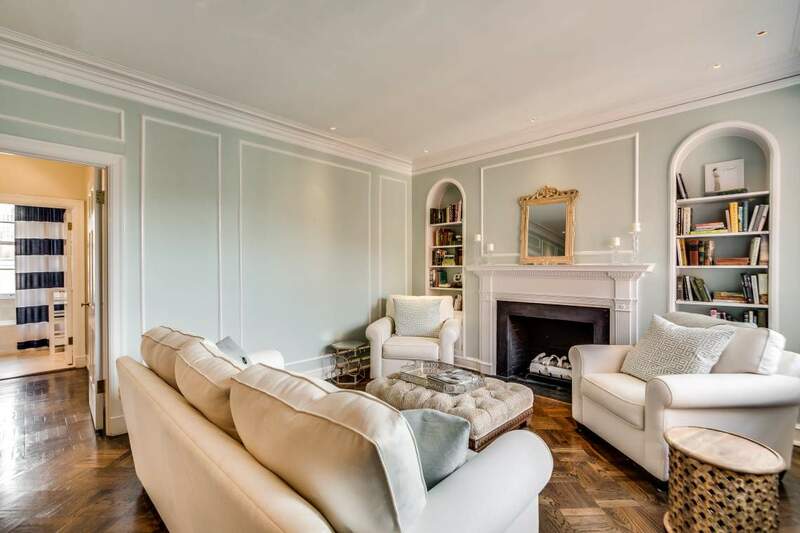 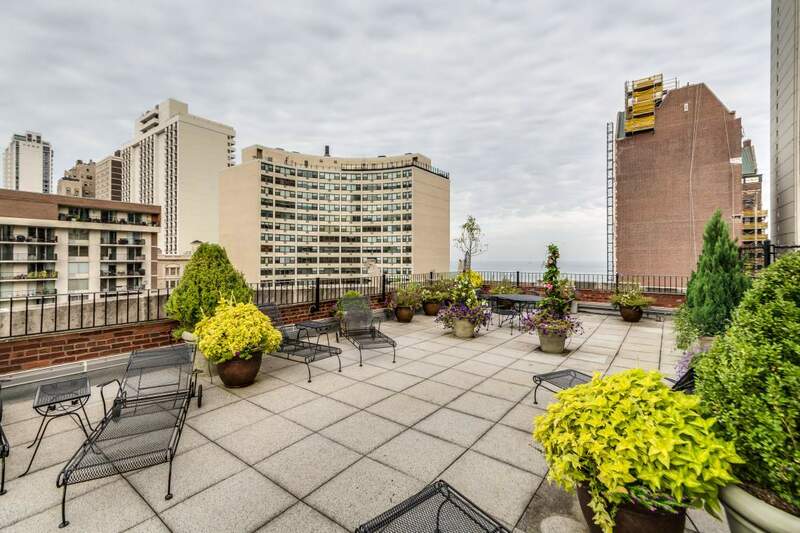 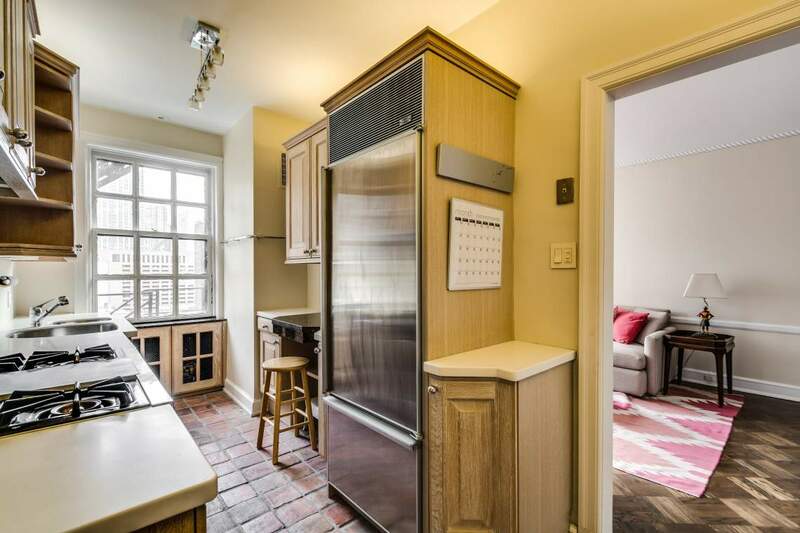 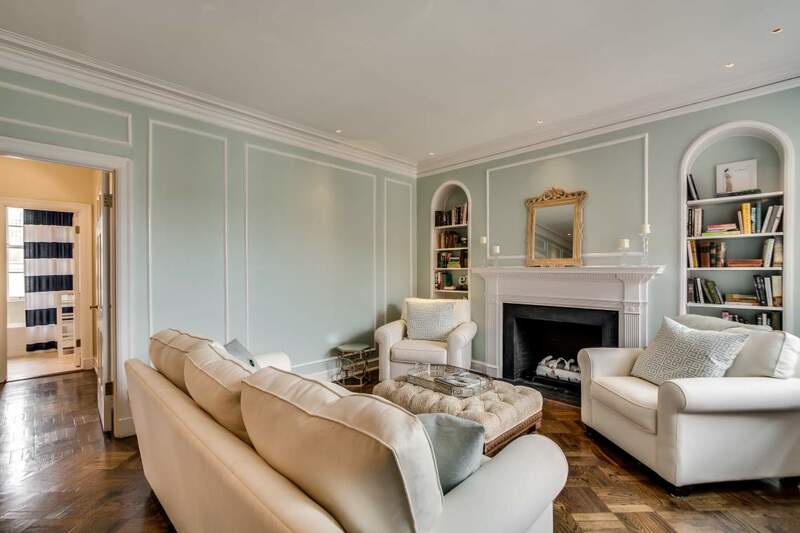 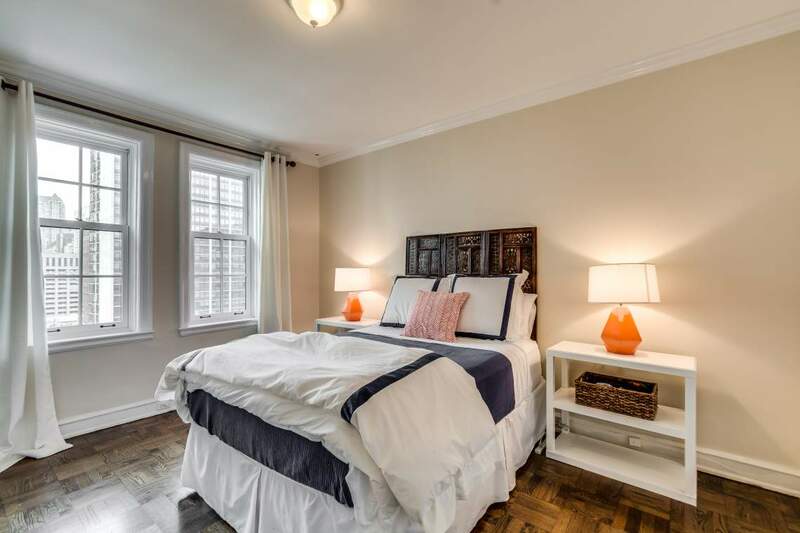 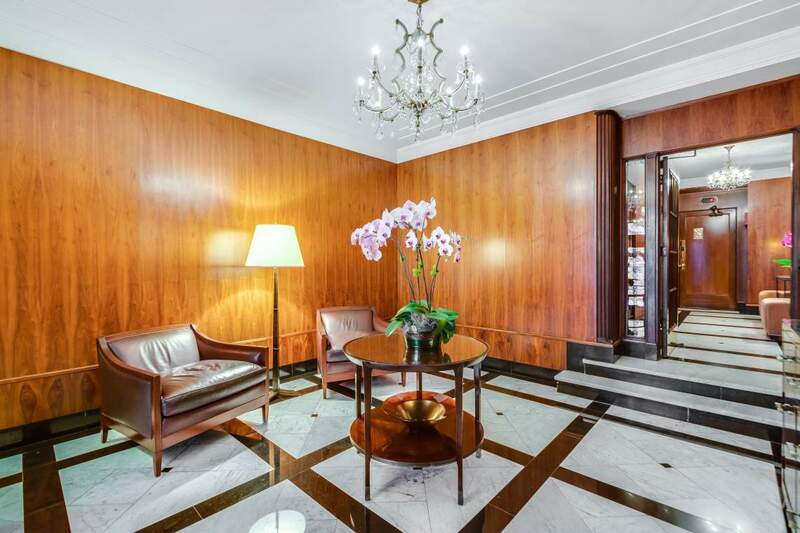 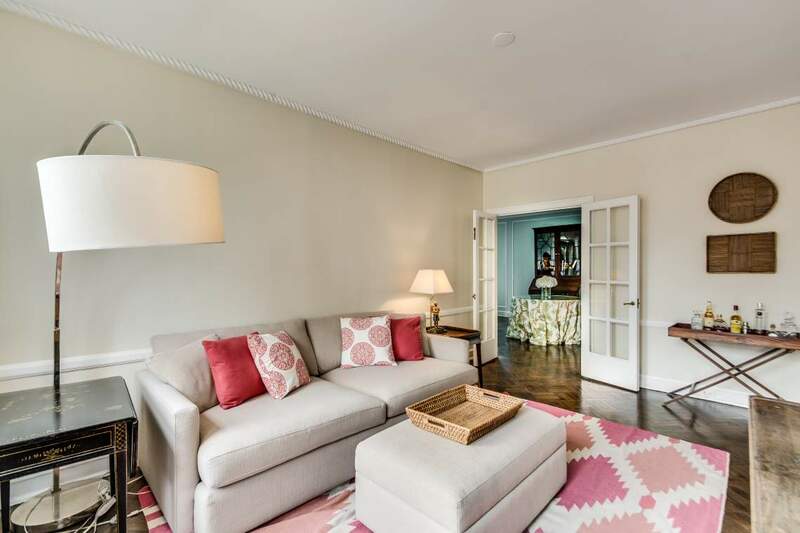 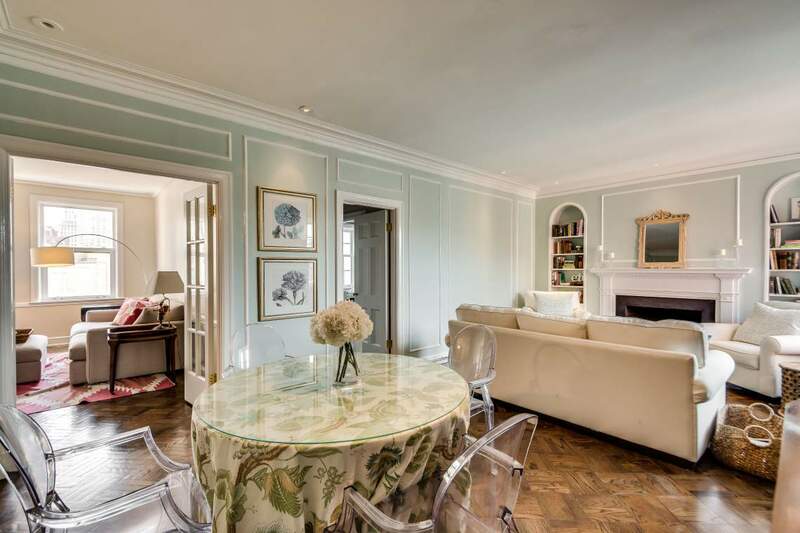 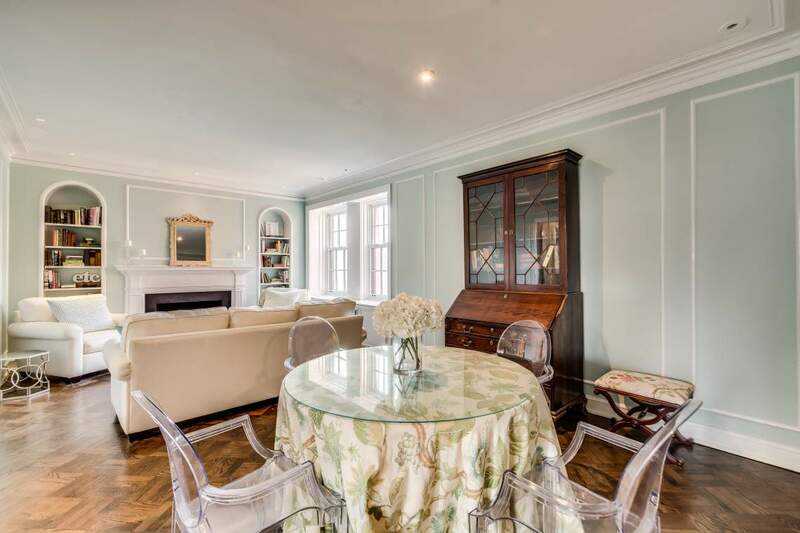 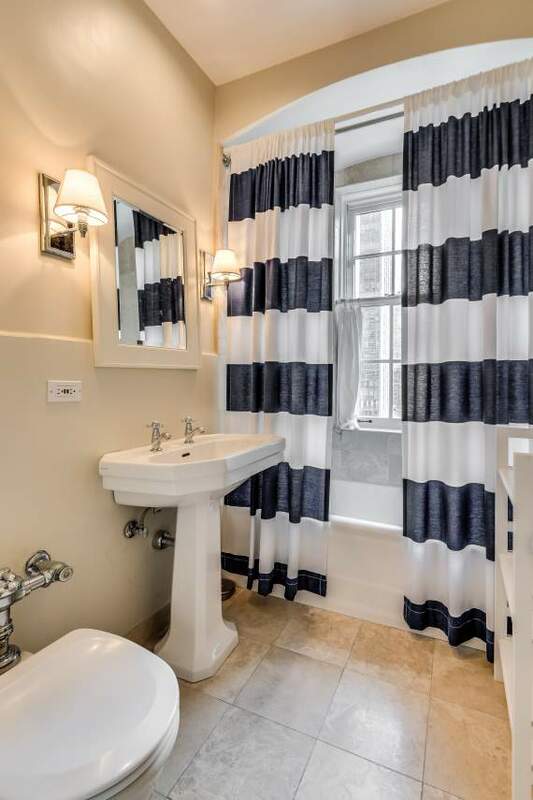 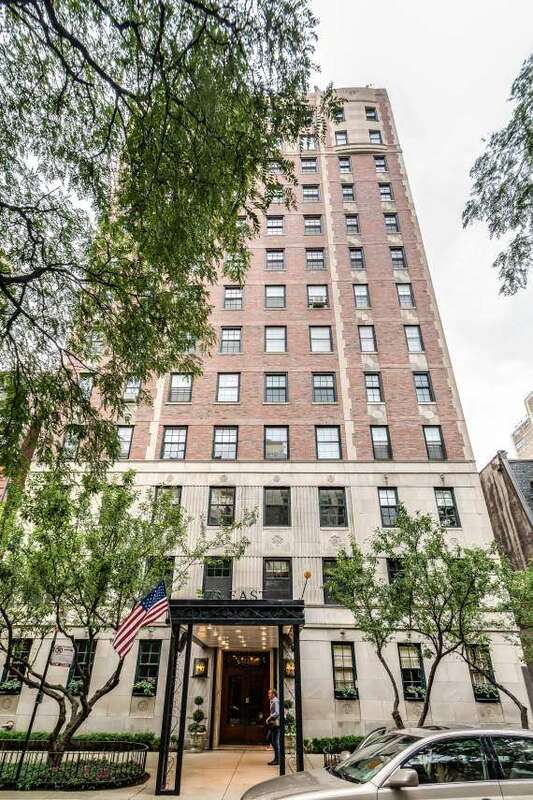 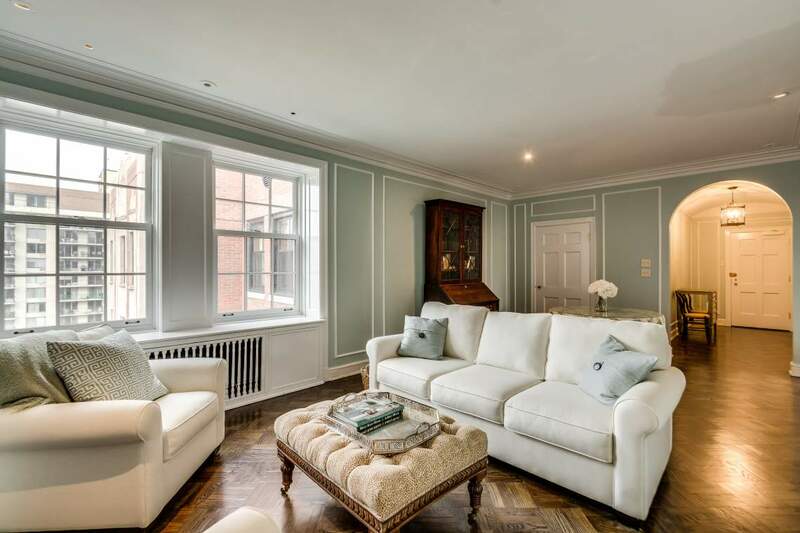 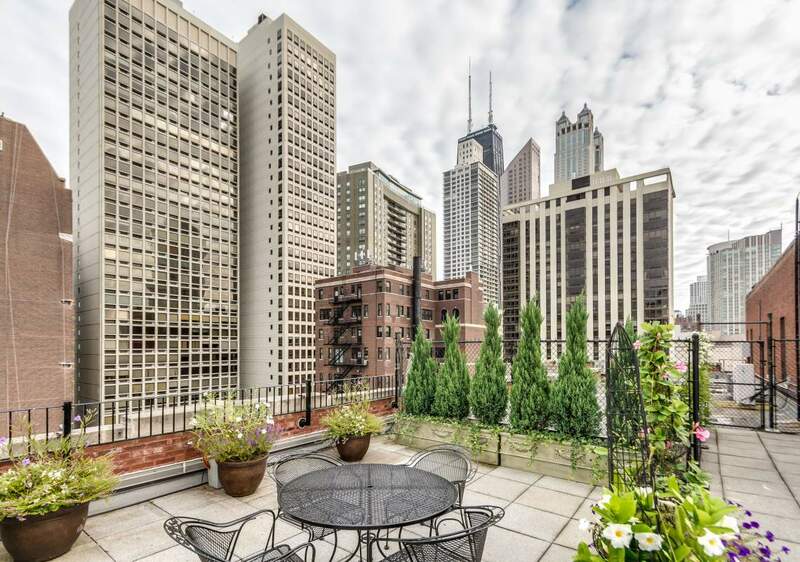 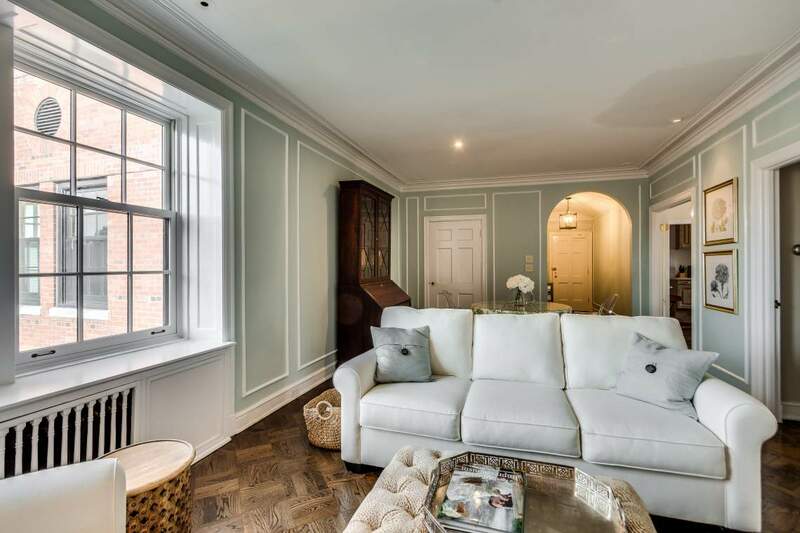 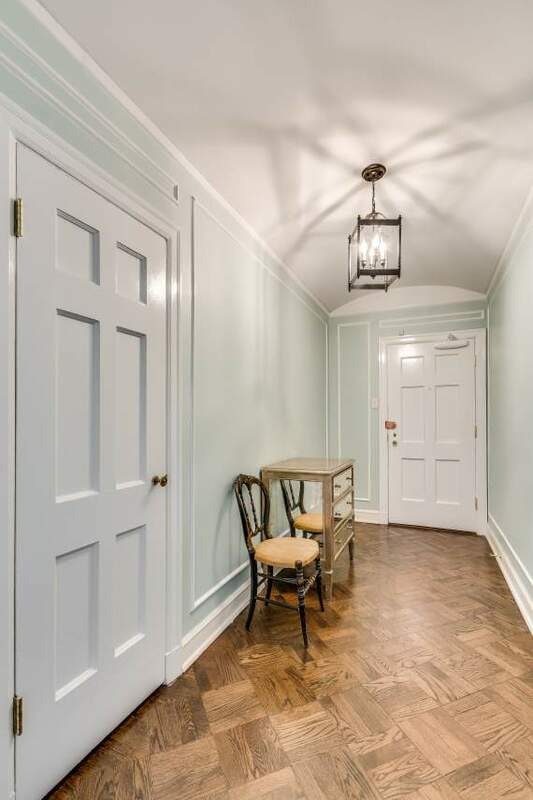 Enjoy a spacious ONE BR PLUS DEN steps from the lake and Michigan Avenue shopping in this vintage, classic prewar building with a 24hr doorman on a charming tree-lined street. 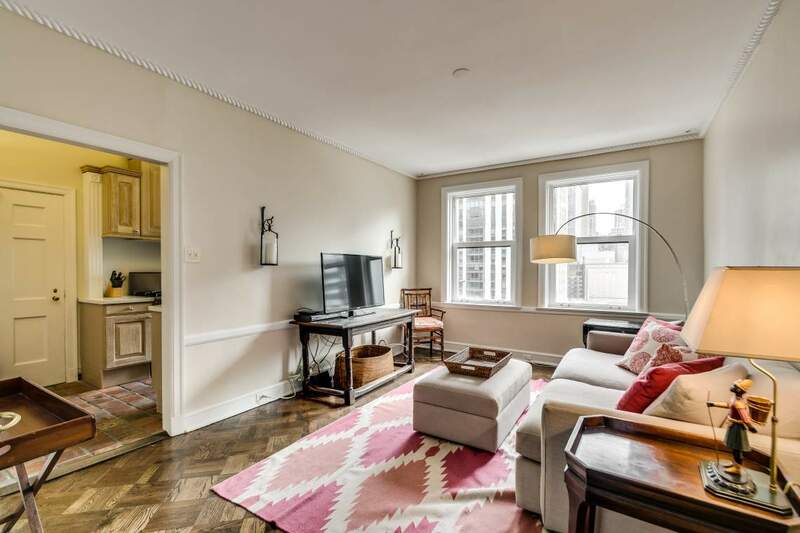 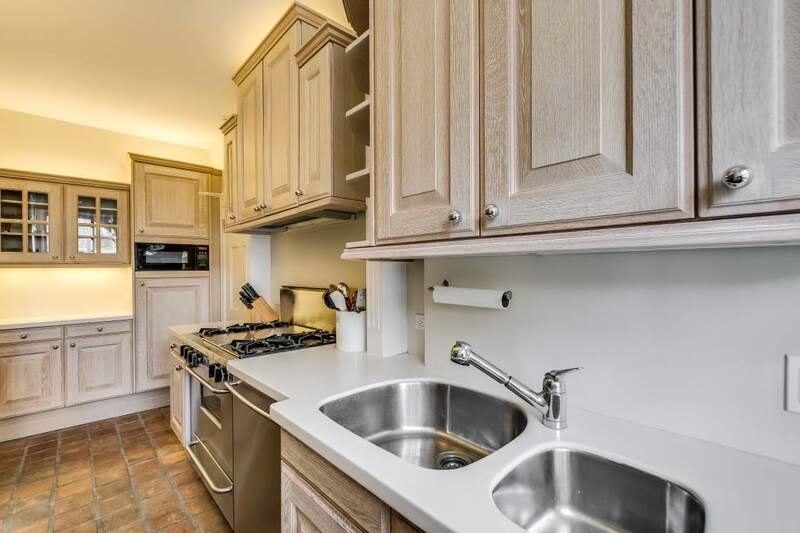 *A MUST SEE* Unit in a sunny top floor with barrel entry, crown/rope molding, French doors, recess lighting, 9’Ceilings, abundant closet space, Kitchen includes a subzero refrigerator, 5 start range, and window view. 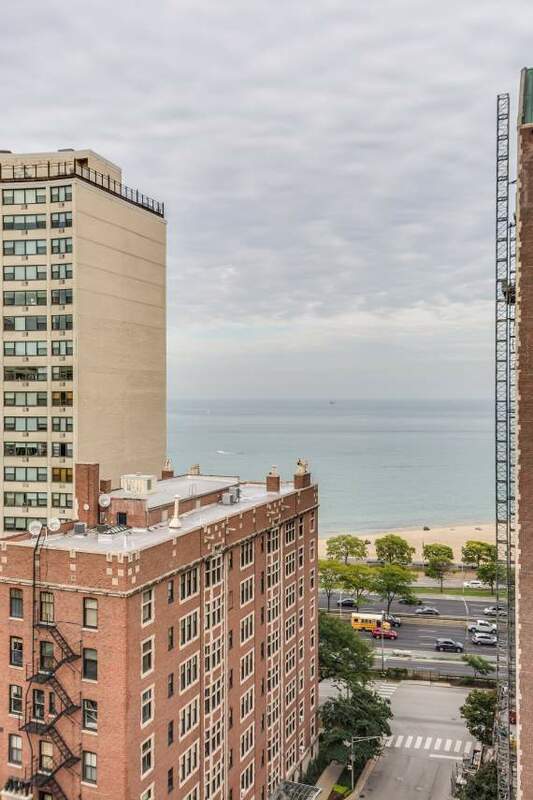 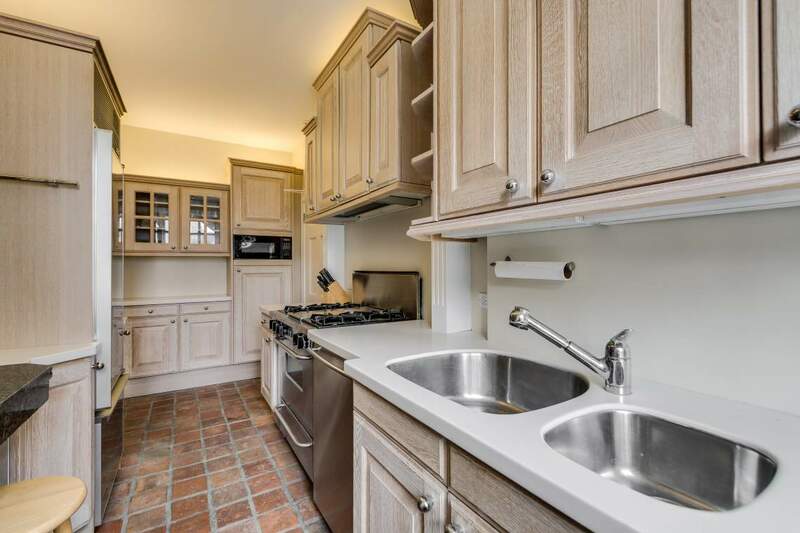 There is a storage and bike room plus a common roof deck (access from your floor) for grilling and enjoying the beautiful lake and city views!